We’re putting the free in freedom this year, as the Liberty Event is back better than ever! 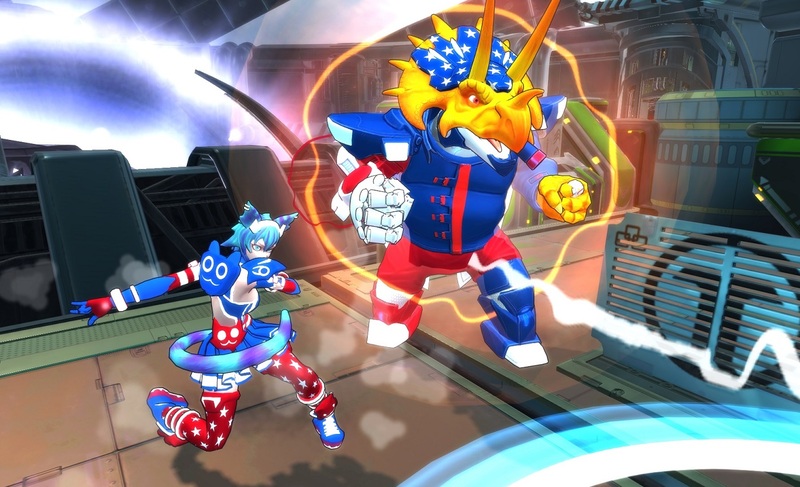 Win 4 games from July 4th to 8th and unlock the Liberty NEV:3 and Magnus skins for free. Missed out on previous Liberty rewards? We’re doing everyone a great justice by making existing Liberty skins available again in the Store for a limited time only. Celebrate all week and show off some red, white, and blue! In the pursuit of happiness, enjoy double XP for playing Atlas Reactor from July 4 to 8! Gain levels to get more loot and get more rewards in game. 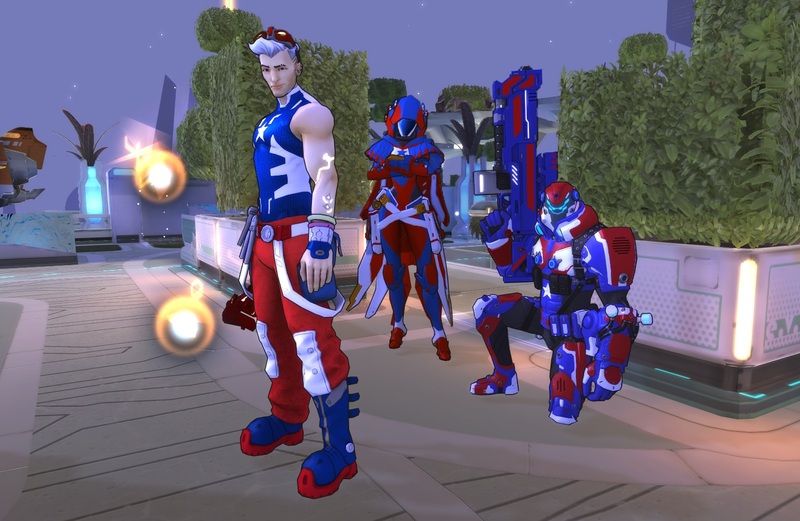 Be sure to show off your favorite skin combinations this season on social media and win 4 for the 4th.